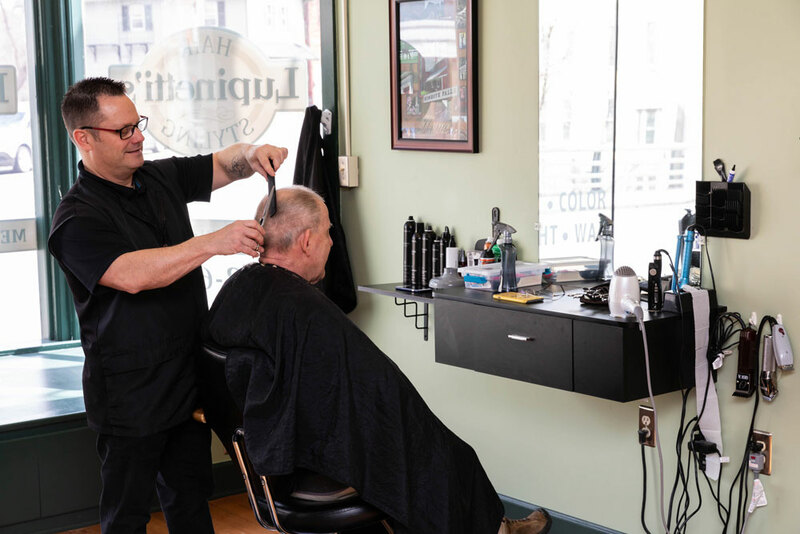 For the Best Hair Style in Honeoye Falls! As a leading provider of hair care services, we take pride in offering the best quality products and services at the best prices around. Lupinetti's Hair Styling in Honeoye Falls, New York, offers a clean, friendly, professional salon environment where you can experience the latest cutting and coloring techniques and trends.